Cars have become a part of our daily lives. 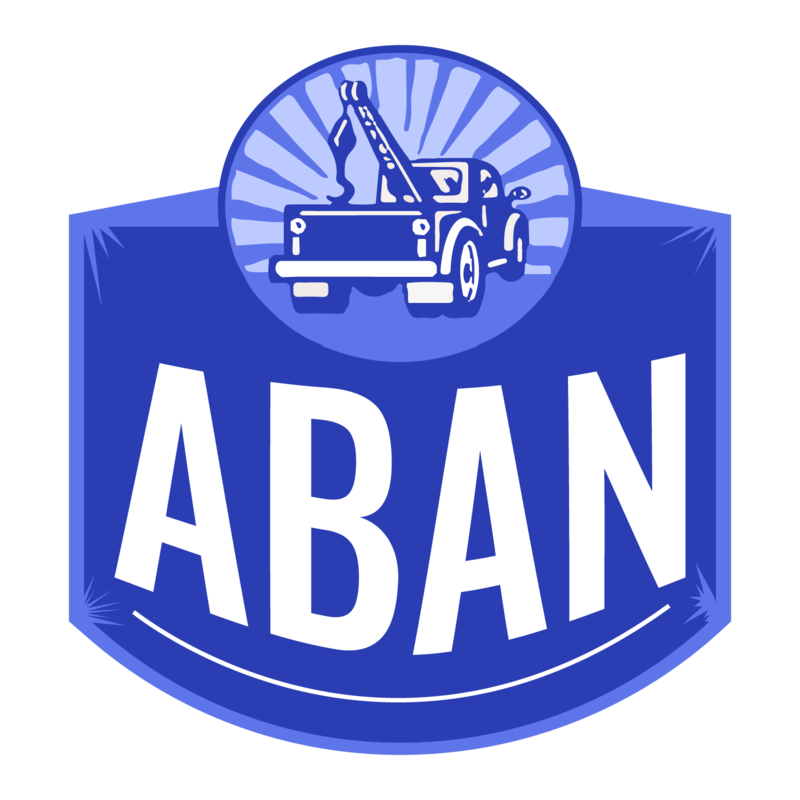 It provides convenience and protection whenever we go for a drive to finish some errands or travel long distances. Basically, cars have integrated into our daily routine. 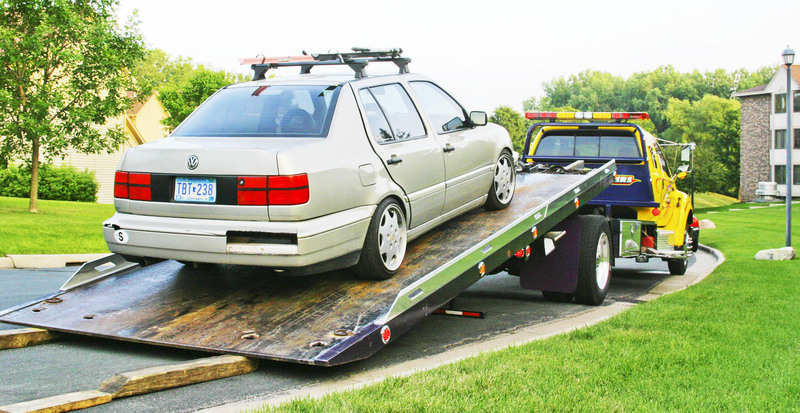 However, cars are machines that can break down unexpectedly. And when this happens, it can be very frustrating. 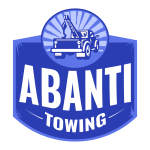 At Abanti Towing we offer a wide selection of towing services and roadside car assistance that you can depend on. 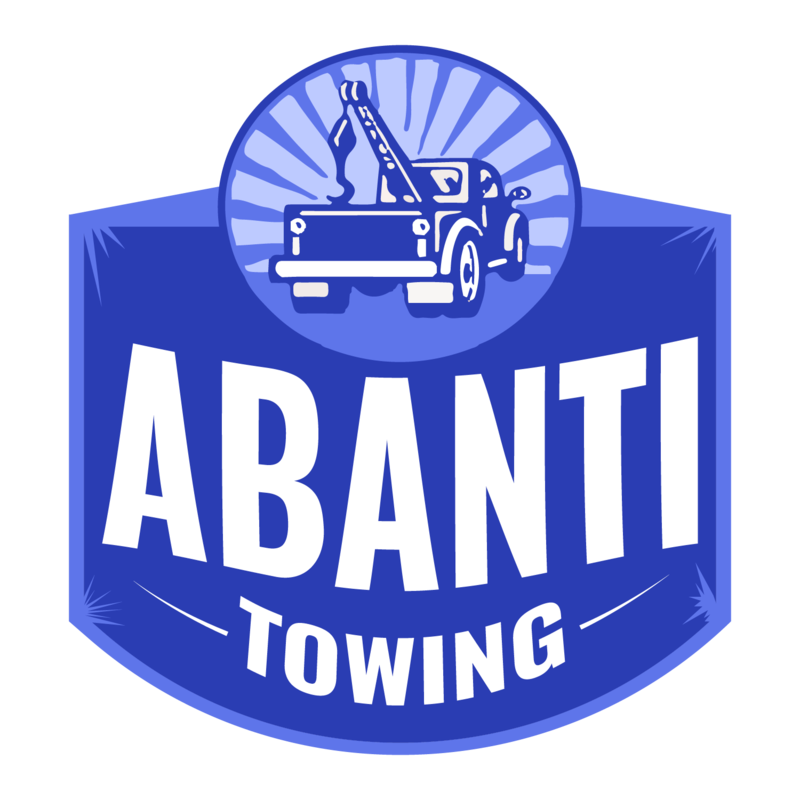 © Copyright Abanti Towing 2018. All Rights Reserved.